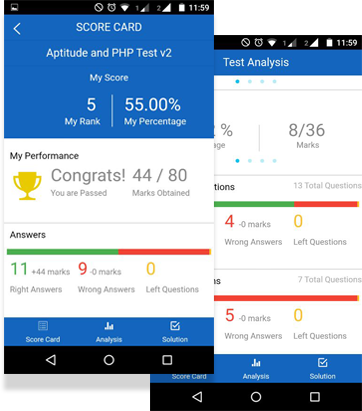 Hire Ionic developers | Hire Ionic App Developers india. 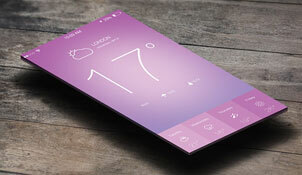 build high quality, customizable,interactive,beautiful hybrid mobile apps. We took Ionic framework to the next level. 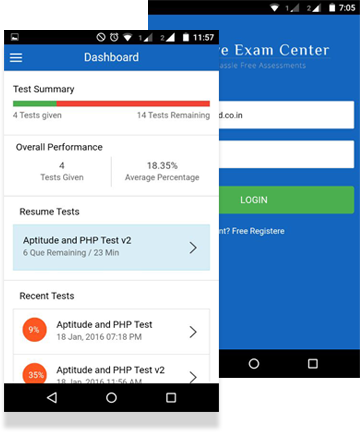 We are currently developing a hybrid application for Online Exam Portal. We are the only experienced company in India for ionic Framework development. Our Ionic developer team combines Ionic with AngularJS to unleash the full potential of the framework. Our Ionic developers have the unbeatable expertise and hands-on experiences on Ionic platform. They can bring all Ionic integration features with PhoneGap and other cross-platform app frameworks. 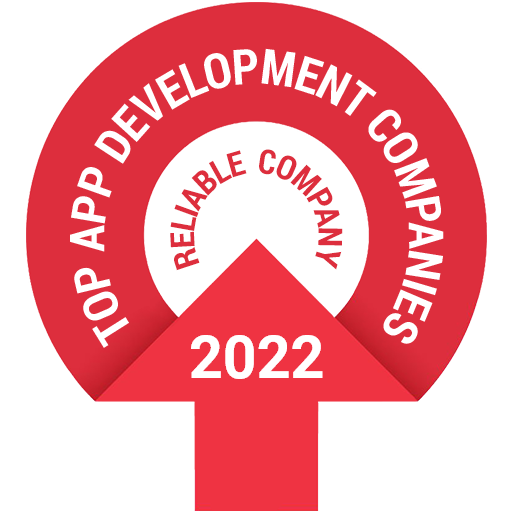 Angular Minds don't wish to be an option but a willing choice of our customers to hire our Ionic developers and provided below are top reasons which justify, why you must hire our Ionic developers and choosing us must be your priority. 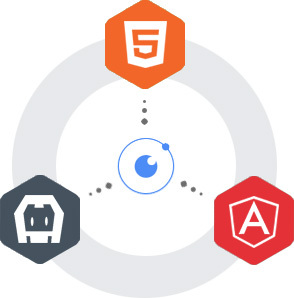 We invest in training and knowledge gaining conferences for our Ionic developers so that they remain aware of the latest technologies paving their way in the market and endeavor to work upon them. Our Ionic developers are well versed as well as written communication in English for daily reporting on project status. 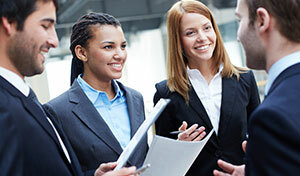 Still you have any issues, project managers can be contacted easily. You don't need to spend thousands of dollars for your requirements. We provide Ionic solutions and applications in your budget. 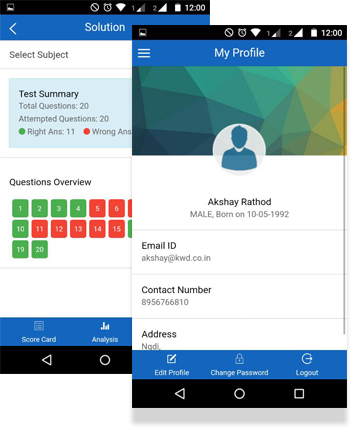 Hire our Ionic developers as per your project requirements and convenient work pattern. For more details go through our Business Engagement Models. 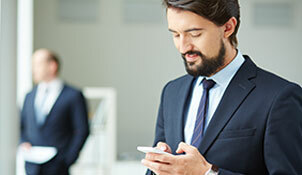 Being top Ionic Development Company in India, we have delivered Ionic Services and solutions by enabling customers to turn into high performance business units. Why to choose angular Minds for hiring Ionic resources in India? Our motive is to deliver the best Ionic development solutions that help our clients achieve the maximum ROI. When you hire Ionic developers India from Angular Minds, you can be assured that you would be receiving result-oriented solutions that will help your business grow. We are known for providing future-ready and robust websites and applications that reflect heightened levels of quality and effectiveness. What is the process of hiring Ionic resources? To hire Angular Minds Ionic developers process is simple. You need to send your requirements. After initial discussion with our expert choose the engagement model for development and hire resources among our best developers. Do you have other dedicated resources to hire? When you hire developers from us, you would be able to monitor the progress of your project. The hired resources would be working for you remotely and keep you informed about the progress of the project. Yes we have other dedicated resources; Hire CodeIgniter Developers, Hire AngularJS Developers, Hire DotNet Developers, Hire UI Designers, Hire Meteor JS Developers. Director, Bridgekrone Online Pvt. Ltd. The team at Angular Minds did a stellar job at the design and implementation of our website. They were very responsive to my requirements and feedback throughout the project. They were able to take our broad vision and turn it into a polished, professional, error-free website. They worked on a very tight timeframe and within budget, and professionally communicated with us at all stages of the project. We are delighted with the website they designed and developed for us! I want to express my appreciation for the wonderful job and the excellent service that Angular Minds, did in creating my first ever Job Portal Campus Driver. They handled the process of developing my portal proficiently and professionally. Working with Angular Minds team was a great experience.